Diana's grandson, Prince George is growing in leaps and bounds! Sure is a cutie! 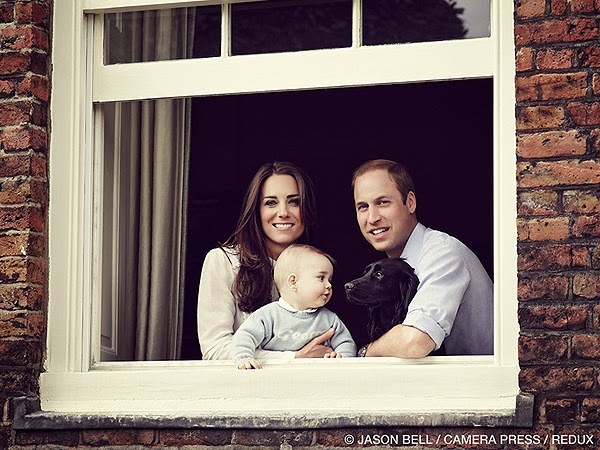 The new family shot has been released by the Duchess of Cambridge and her husband, Prince William as they make their last preparations for a three-week tour of New Zealand and Australia.